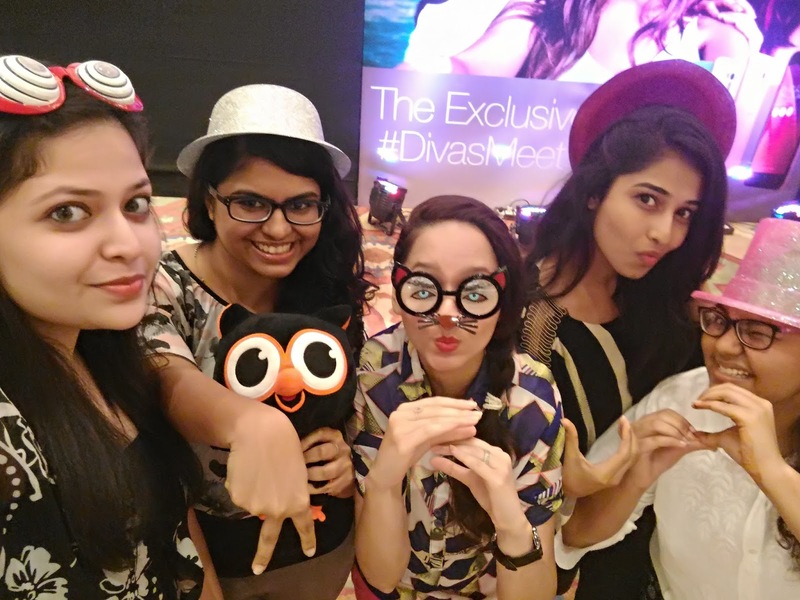 A Divas day out at Asus Divas meet. I have been so caught up with professional and personal commitments off late that I was not getting any time for myself, let alone enjoy the weekend. However this was very well taken care of when I was invited to the Asus Diva only meet at Mumbai to be held at ITC Grand Central, Parel on 8th August, 2015. I jumped with joy at the Diva only invite and was super excited not only to attend the event but also to experience the recently launched Zenfones in a diva style, after all I had some updates on a phone exclusively launched for Divas. So as I landed at the venue, I saw a lot of divas around, all well dressed and looked not only happy but equally excited like me to attend the event. The event was led by a pretty lady Komal from Asus India, who welcomed us to the Divas meet and gave us an insight about Asus India as a company and the follow up activities prepared for us divas exclusively. She then let Mr. Peter Chang the M.D of Asus India to welcome us as well as present to us the three phones that were launched i.e. 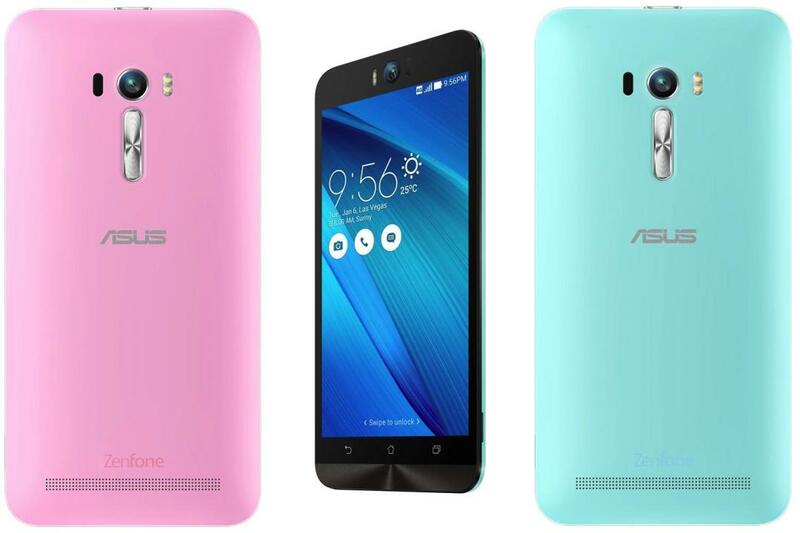 Zenfone Laser, Zenfone Deluxe and Zenfone Selfie. Also the phone is a power packed one with a Qualcomm MSM8939 Snapdragon 615 chipset and an Octa core CPU. It comes in two variants of 16 and 32 GB having 2GB and 3GB RAM respectively. The phones are both expandable to 64GB. Being a person who does not buy any phone without a Gorilla Glass, this phone amazed me in this department too by having the latest Gorilla Glass 4, so no more worries of scratches on my phone let alone put an extra scratch guard for the same. The features of the phone were amazing especially in the camera department like the low light features and the beautification mode which all the ladies went gaga over. This phone also comes in a girl’s favourite color that is pink. 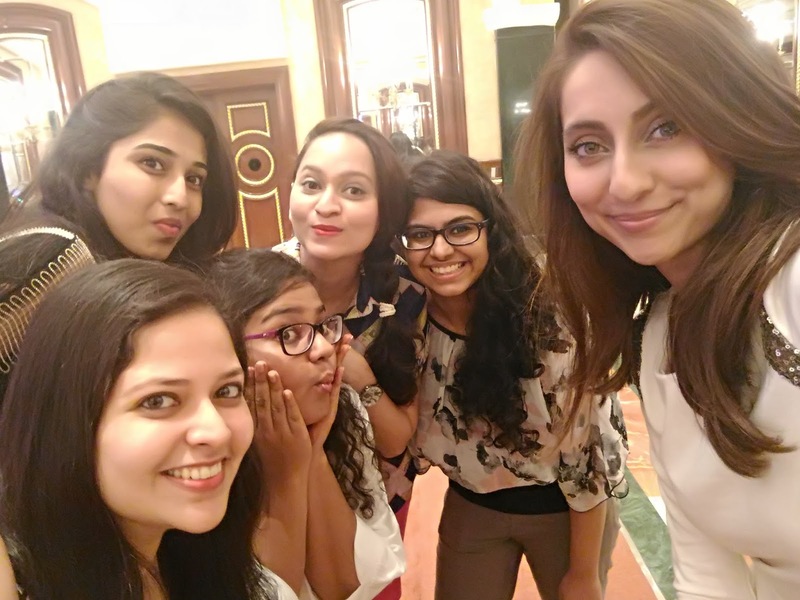 We divas had a surprise in store for us and the surprise was none other than Anusha Dandekar, who is called the selfie queen by many especially the Asus team. She was more than in love with the phone and she exhibited this well in her bubbly and friendly character. Anusha gave us some amazing make up tips for the perfect selfie picture, and must I say we all were ears to the same, after all she looked effortlessly pretty. Her tips were short, sweet and simple, and she shared her beauty secrets for the same too. So we not only got a cute Zenny pen-drive but also a Loliflash and amazing Asus accessories that can be used as an added flash to your phone for both the front and the rear camera. Besides this we got to click a selfie with Anusha, clicked by her. Yaaay. Anusha gave lots of love to us divas and told us to love who we are because everyone is different and a diva in her own way. Once Anusha bid farewell to us, we were briefed a little about Zentalk, a place where users could talk about their Asus phone issues and get it resolved and also get updates on tweaks and ways to get the best out of their phones. After this we were allowed to get our hands on, on the Asus ZenfoneSelfie, Zenfone Laser and Zenfone Deluxe along with the other Asus accessories such as the Asus Power bank, Loliflash, Zenflash, Zen Ear and Flip cover. It was great to get a hands on the amazing devices. The event ended on a light note with all the divas being served amazing snacks to fill our hungry tummies. hehehe. The event was well organized and the entire Asus Team was not only friendly but were happy to help and solve the various queries we had regarding the smartphones. I thoroughly enjoyed the event and left with the thought of only how when and where to get my hands on the Asus Zenfone Selfie ASAP. Cheesy Trip to the mouth-watering Go Cheese, Cheese Factory. Aircel #BlogUp Meet- VAS Services galore.